At Secrets Resorts & Spas, we are constantly raising the bar when it comes to the amenities available at our resorts. We believe that nothing should be more luxurious than the spa where guests come to relax and rejuvenate during their stay with us. Based on votes from thousands of esteemed readers, Conde Nast Traveler recently named Secrets Maroma Beach Riviera Cancun (#6) and Secrets Capri Riviera Cancun (#16) among the Top 20 Spas in Mexico & Central America! Though it’s easy to see why our spas were included on this prestigious list, we couldn’t more excited for this recognition. Thank you to everyone who voted for us! 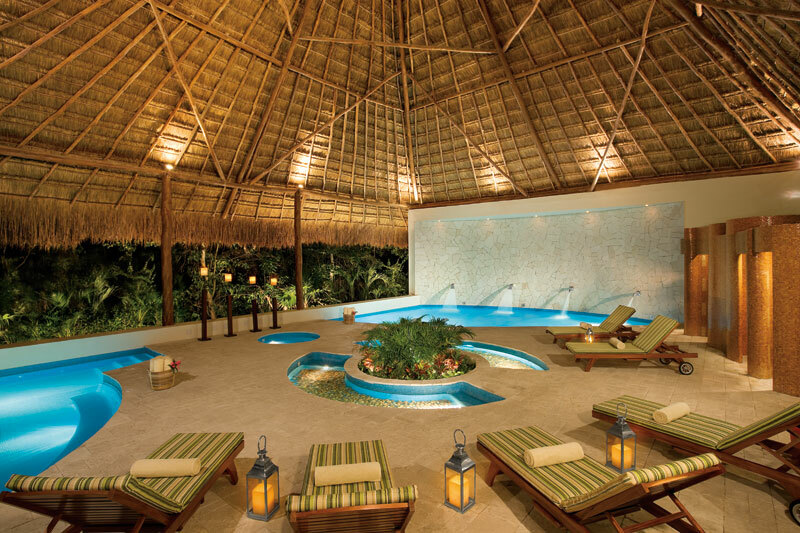 For more information on Secrets Spa by Pevonia at Secrets Maroma Beach, please click here. 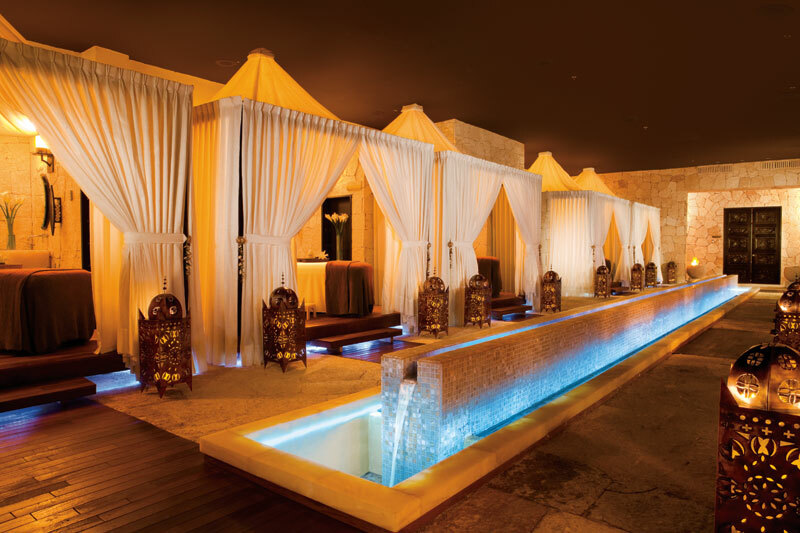 For more information on Secrets Spa by Pevonia at Secrets Capri, please click here. This entry was posted in Secrets Capri, Secrets Maroma Beach and tagged Conde Nast, reader', Secrets Capri, Secrets Maroma Beach, top 20 spas in mexico. Bookmark the permalink.